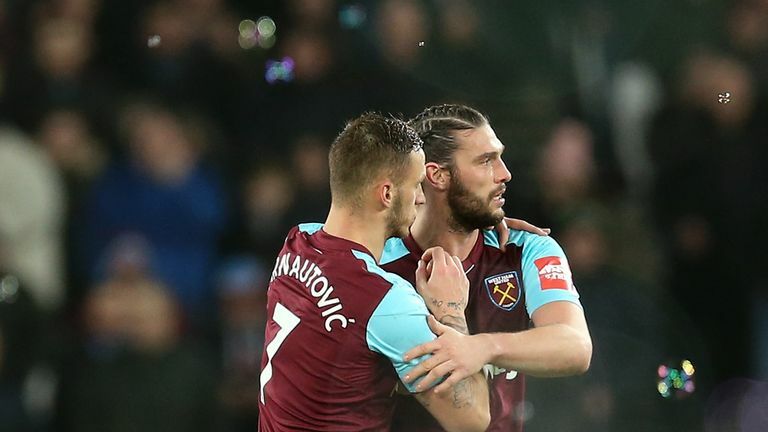 West Ham United boss Manuel Pellegrini dismisses reports striker Andy Carroll and forward Marko Arnautovic will be sold in the January transfer window. Carroll returned to the Hammers squad in December after recovering from ankle surgery and played 45 minutes of their last two Premier League matches, against Burnley and Brighton. 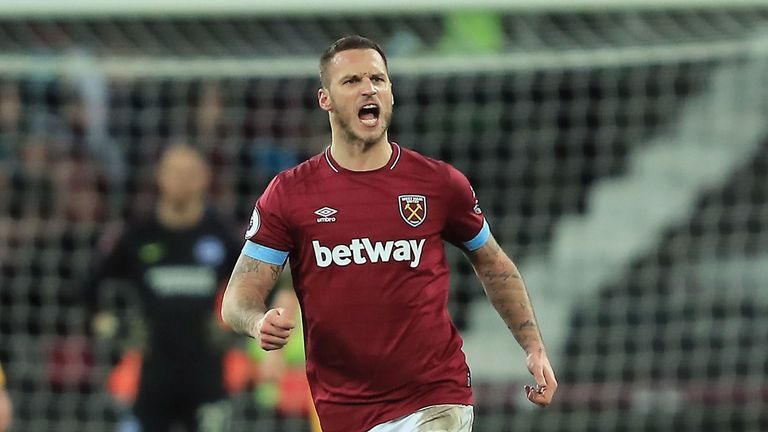 Austria international Arnautovic has scored seven goals in the Premier League this season, including both in the 2-2 draw against Brighton in midweek. Pellegrini remains confident both players will remain at the London Stadium as they look to climb the Premier League table. "Andy will still be here with us, he is an important player for us," Pellegrini said ahead of Saturday's FA Cup third-round tie with Birmingham. "He is just coming back from a long, long injury, and the way he is taking advantage of his minutes he will return to the player that we all know. "I am also sure Marko Arnautovic will stay here with us. Good players always have offers but that is different to rumours." Samir Nasri is also now available to Pellegrini after officially joining on New Year's Day after the end of his doping ban. Pellegrini refused to confirm if Nasri will start against Birmingham but the West Ham boss feels he will prove to be an important addition to their squad. 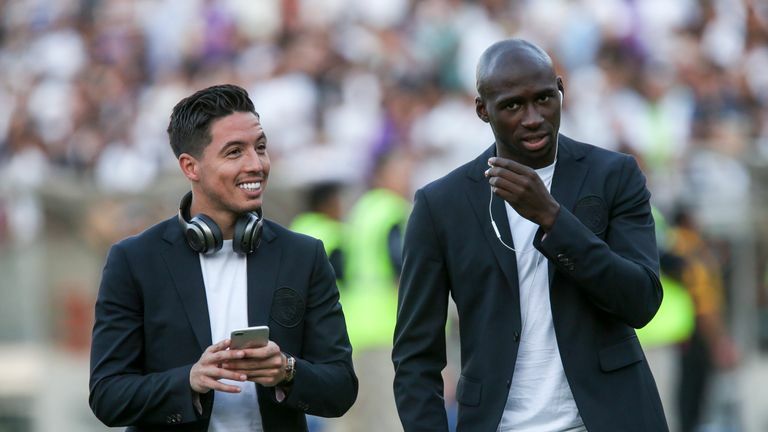 "Samir Nasri will be on the squad list for tomorrow [Saturday]," added Pellegrini. "We will see if he will start playing, if he will play some minutes, but probably, he will be involved in this game. He is looking very well because he has been working with us for around one month. He has lost some weight. "I think football is like riding a bicycle: if you learn to ride a bicycle when you are a small boy, you never forget. Highlights from the 2-2 draw between West Ham and Brighton in the Premier League. "I believe Samir will play in the same way as when he was last able to. I trust a lot in what he will give this team. "He is motivated and working hard but he has a lot of qualities. I am absolutely sure he is a player who will make a difference."